The Pittsburgh Steelers are coming off back-to-back losses. As a result, the season’s final month is more critical for them as they look to secure their playoff place. This will begin with a matchup against the Oakland Raiders. The Raiders have struggled through the first 13 weeks of the season holding a 2-10 record. 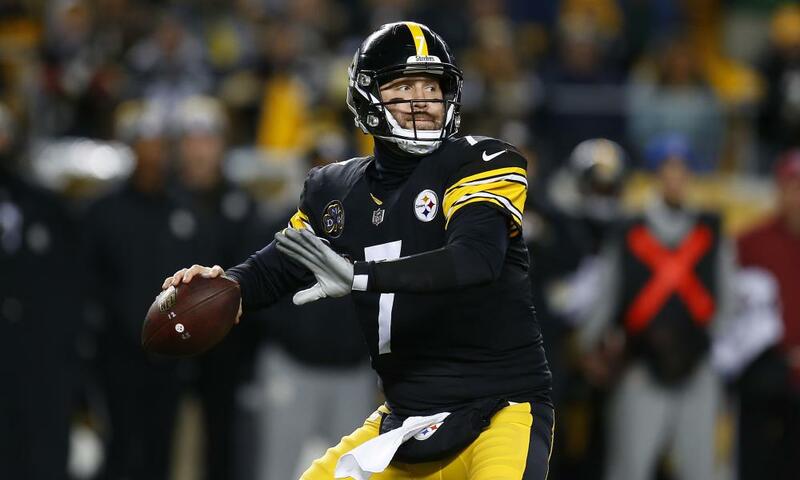 Despite that, Pro Bowl quarterback Ben Roethlisberger has voiced that the Steelers are not going to overlook the Raiders regardless of what their record may be, via Bryan Deardo of 247 Sports. Beyond the Raiders, the Steelers can no longer rely on their strong play on a week-to-week basis. Their performances in each of the two games have seen them falter on both ends of the field. 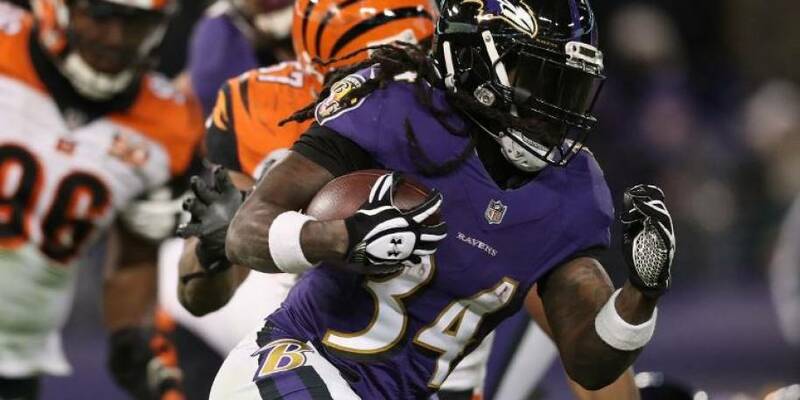 They may still be in the driver seat in the AFC North. However, has drawn some level of concern given that it could become a consistent issue that impacts their mindset against any opponent. This challenge could become a bit more difficult with second-year running back James Conner out against the Raiders as he’s dealing with an ankle sprain. Conner has provided strong production out of the backfield as one of their key weapons offensively. The Steelers are expected to go with a running back by committee approach with Jaylen Samuels and Stevan Ridley for Sunday’s game. Oakland has also performed better in the last three games playing more competitively that was evident in last week’s 40-33 loss to the Kansas City Chiefs as they kept up offensively with them in the contest. With all that in mind, this is clearly a matchup that Roethlisberger or the Steelers will look past in any manner.